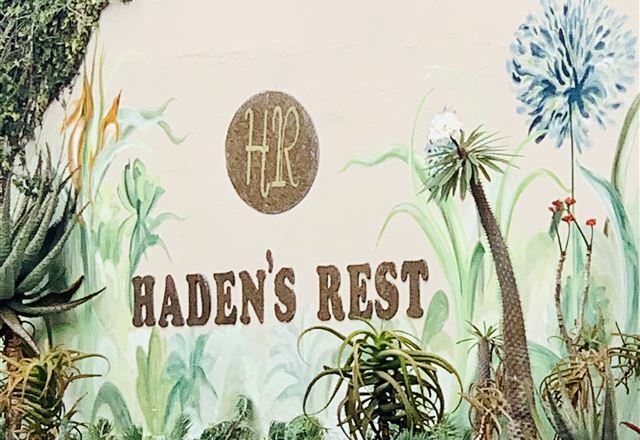 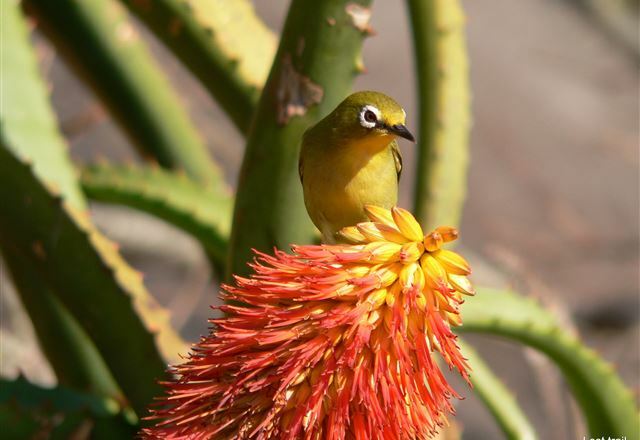 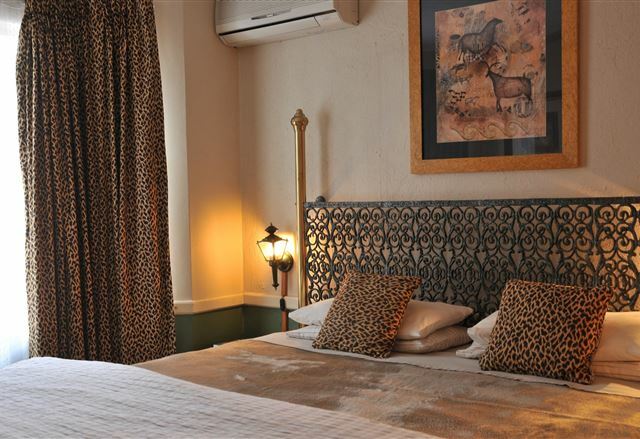 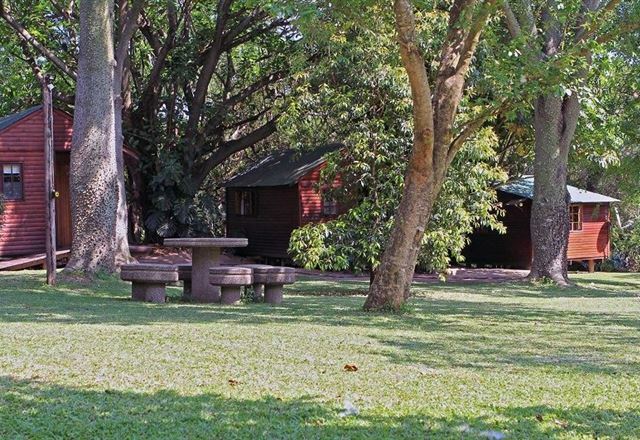 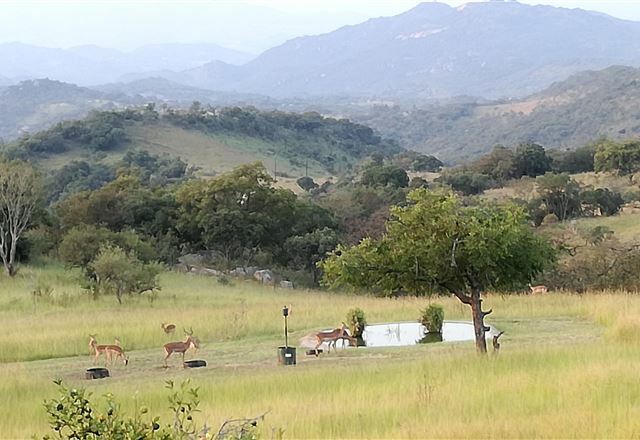 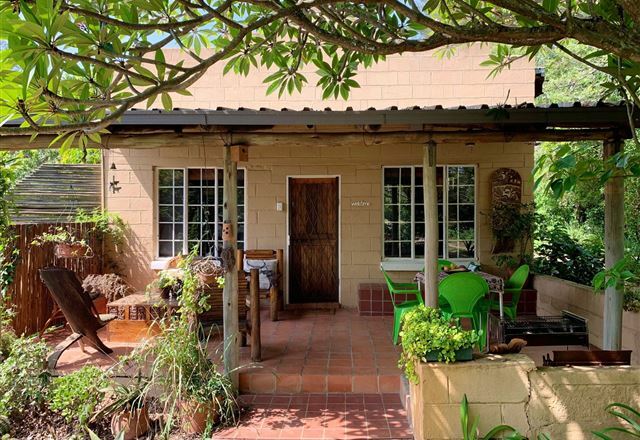 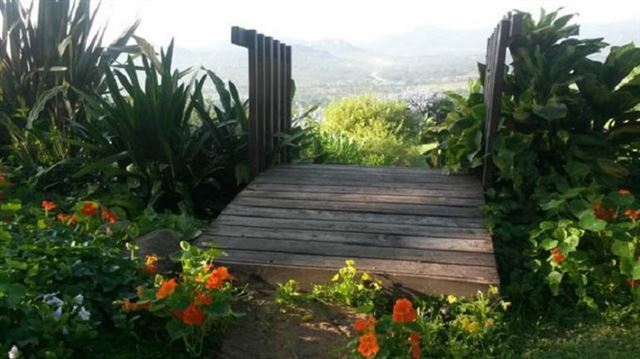 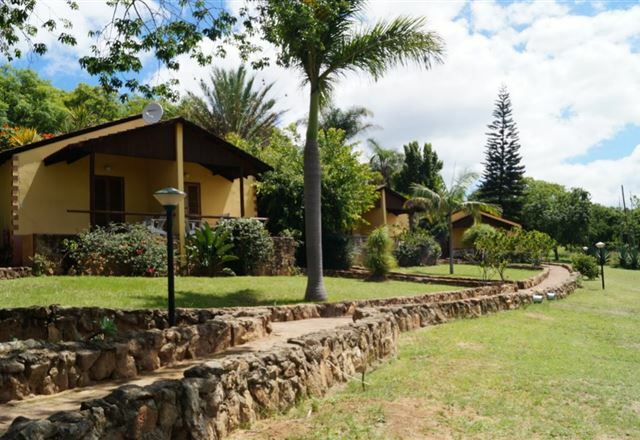 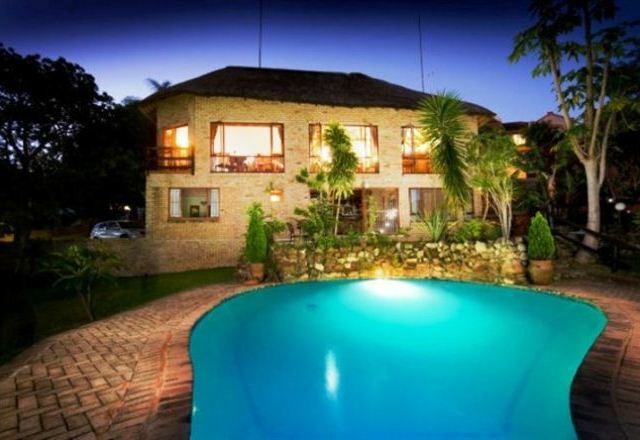 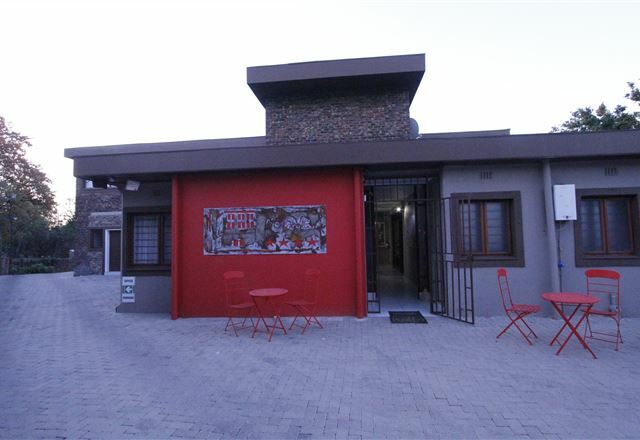 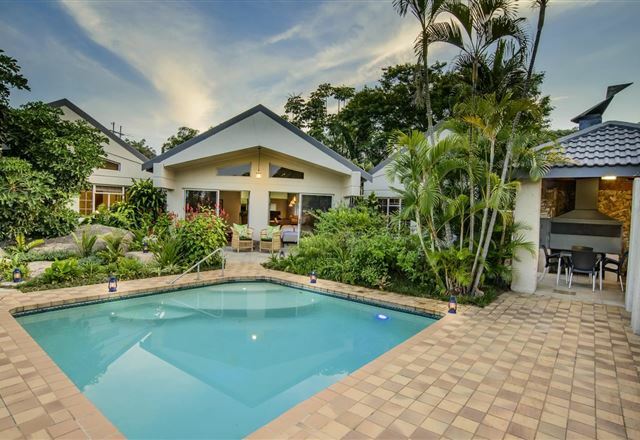 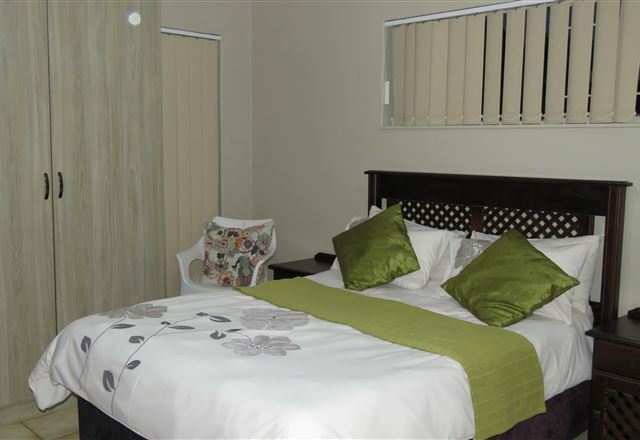 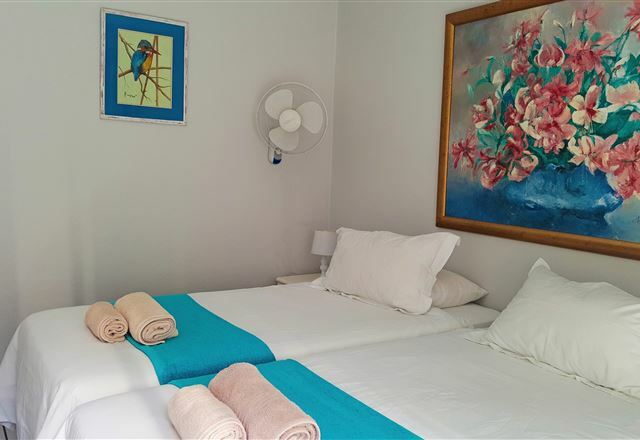 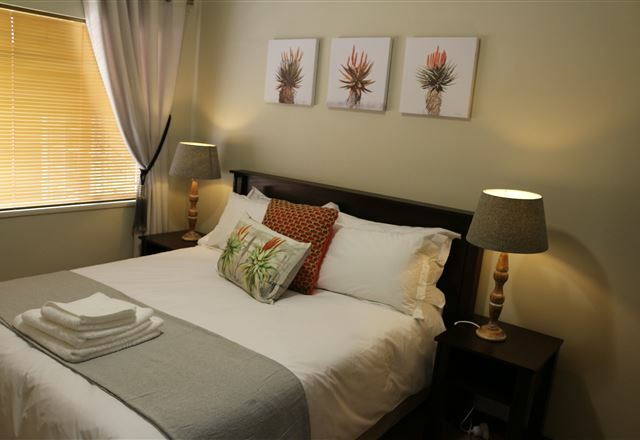 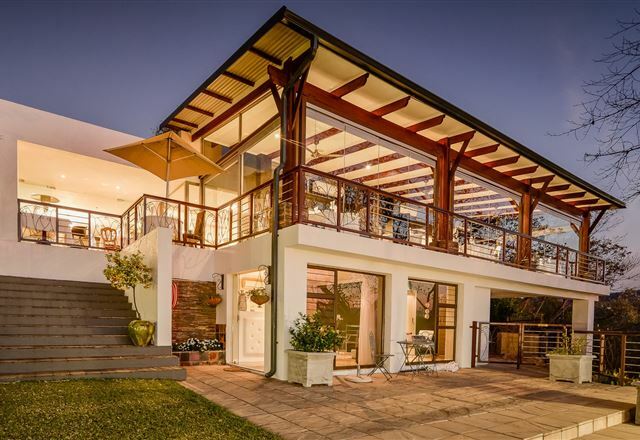 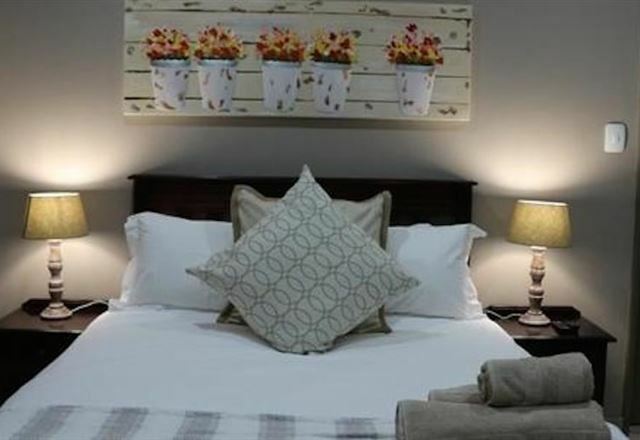 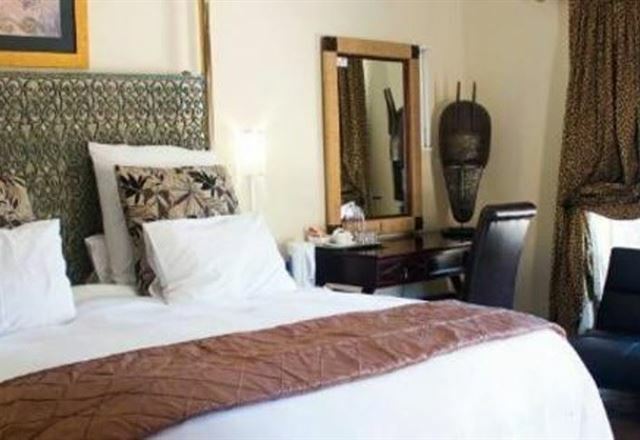 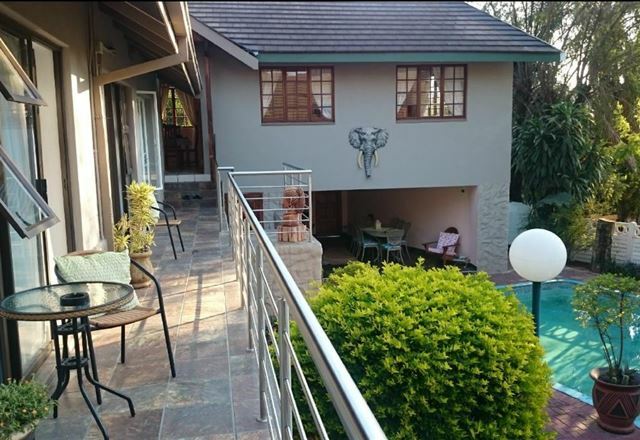 Leaves Lodge & Spa is situated in a quiet suburb in the city of Nelspruit. 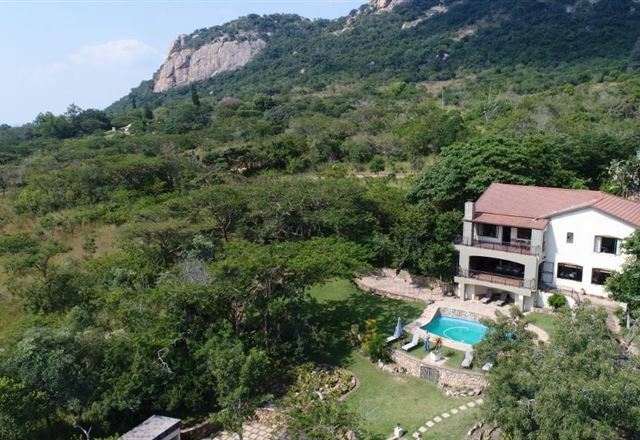 This exclusive lodge is built on a granite dome overlooking a nature reserve. 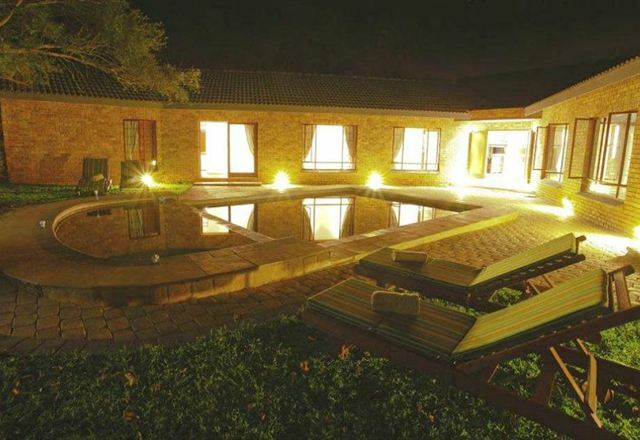 Indulge in luxury with a mountain stream at your doorstep.